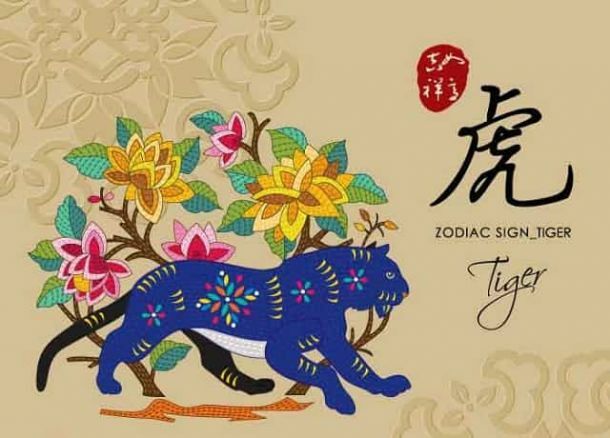 This is a good year to tend to your physical and spiritual well-being, dear Tiger, and to your relationships. You’re popular among friends but you must also make time for introspection, creative pursuits and for addressing any health concerns. You will fare best if you follow your own counsel and not listen too much to what others have to tell you. Tiger cannot stand to take orders anyway and you’re bold and independent by nature, marching to your own tune. Listen to that tune, your own intuition, this year, whilst also being respectful of others, and you will have everything you need to succeed. This is not the time to take great risks. Focus your energy on restoring your health and vitality and the rest will follow. Love for single Tigers: Single Tigers might have to be patient as they look for the perfect partner. You will have many a chance at love but you might find that most suitors don’t come up to standard. Socialise, enjoy good times with friends and be patient. May and June are your best months for love. Let your intuition guide you. Love for coupled up Tigers: Your partner needs you this year so put in the time and effort into your love relationship and show your loved one that you care. Make sure to devote enough time to your partner and don’t let social engagements get in the way. This is your chance to deepen your relationship and express your love. Your partner brings you luck. Year of the Pig Forecast for you: This is a fantastic year to improve your lifestyle and tend to your health and wellbeing on all levels, emotional, physical, spiritual. This could be the year when you welcome a child.